Owned by the legendary Virgilio Martinez and overseen by the talented Robert Ortiz, this stylish eatery has become a world-renowned monument to Peruvian cuisine since opening in 2012. Menus journey through the three main territories of Peru (the Andes, coastline and Amazon), exploring the country’s diverse and eclectic culinary landscape with immense flair and expertise. Authenticity is not an issue here; Ortiz and Martinez are veterans of some of London and Lima’s best kitchens, and the latter also runs the acclaimed Central restaurant in the Peruvian capital – ranked as the best in Latin America. Dishes are bold and bright, reinforced by an almost architectural plating style. Drawing on the full gamut of Peruvian ingredients (think Ají chillies, quinoa and varieties of corn), classic preparations like ceviche are revisited with remarkable clarity. Fish and seafood are an undoubted speciality, but don’t discount meat options such as Suckling pig, giant corn, Piquillo pepper and green rocoto, or vegetarian concoctions like Artichoke Amazonia, radish, red potato, avocado, passion fruit. 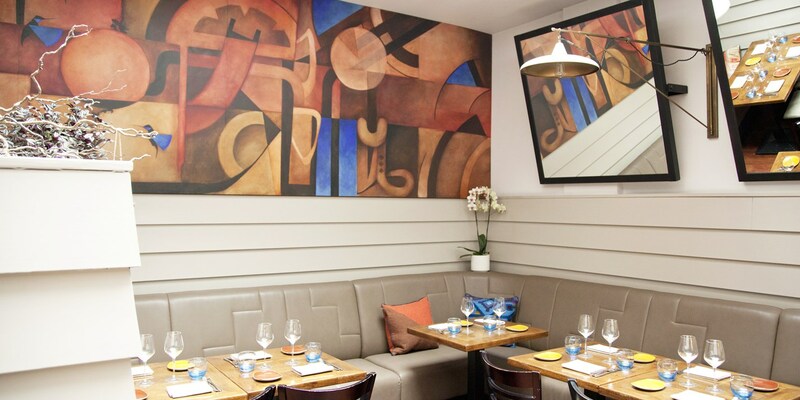 Lima’s breezy, art-bedecked interiors - cast into light by a skylight in the upper dining room - wonderfully illuminate the vibrancy of the food, while an accomplished and knowledgeable service team guide diners expertly through Ortiz’s menus. Uruguay, Argentina and Chile feature heavily on a predominantly South American wine list, while Pisco is the undoubted star of an impressive cocktail menu. If you ask nicely, the bartender will even whip you up a Pisco cocktail suited to your own tastes. 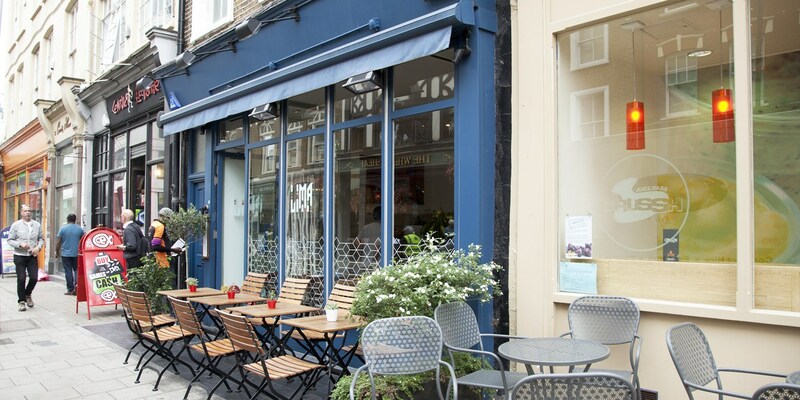 Lima, in London's Fitzrovia neighbourhood, is the creation of world-renowned Peruvian chef Virgilio Martínez. Robert Ortiz, Virgilio’s longtime friend, runs the kitchen. Robert Ortiz founded his career at the famous Costa Verde restaurant in Peru’s capital, before deciding to swap Lima for London. He found work in Italian and Spanish restaurants before taking a role at The Landmark Hotel, where senior chefs like Georg Heise, Glen Watson and Gary Klaner helped to sharpen his talents. 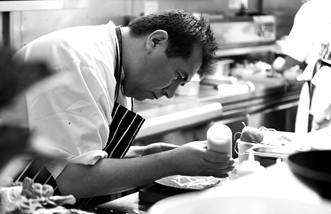 After The Landmark, Robert Ortiz moved on to the legendary Four Seasons, Canary Wharf. Here, he increased his appreciation of European-Latin cooking and first met fellow Peruvian chef Virgilio Martínez – a meeting that would eventually lead to his collaboration on the Lima project.